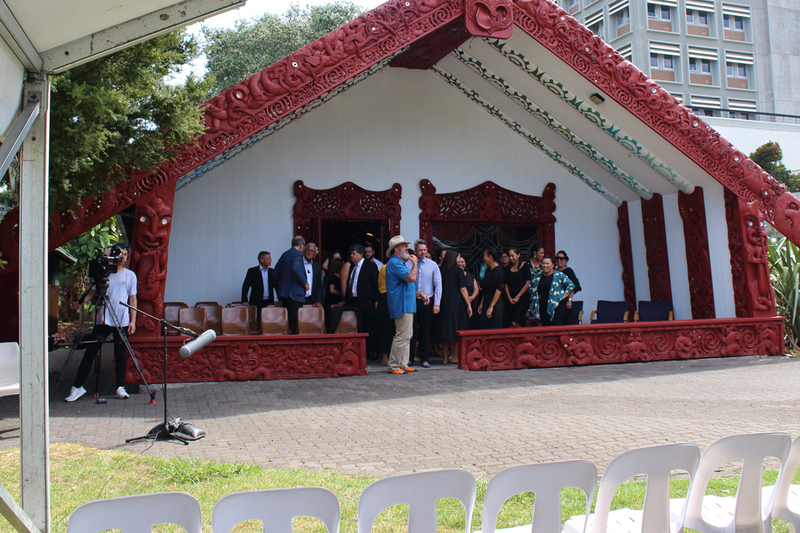 Te Hunga Rōia Māori o Aotearoa was formally established in 1988, with just a few lawyers in a Rotorua garage. 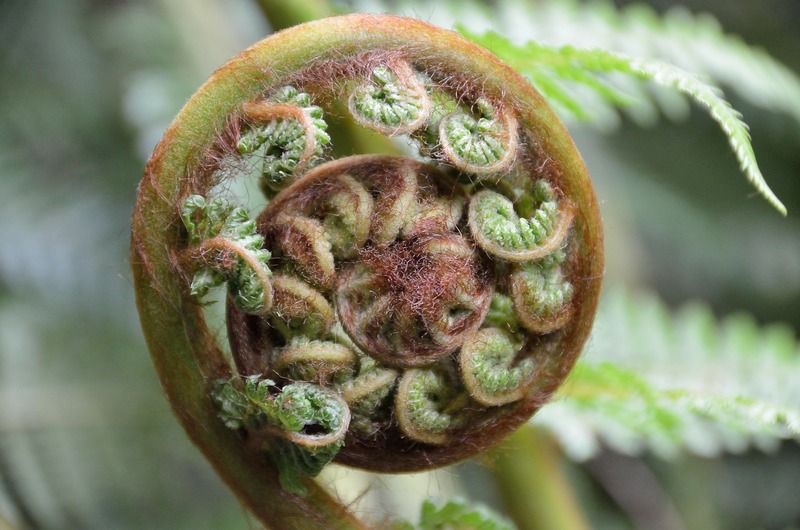 Since then, the Society has grown to include a significant membership of legal practitioners, judges, parliamentarians, legal academics, policy analysts, researchers and Māori law students. We are a voluntary organisation, whereby our executive committee all work fulltime. 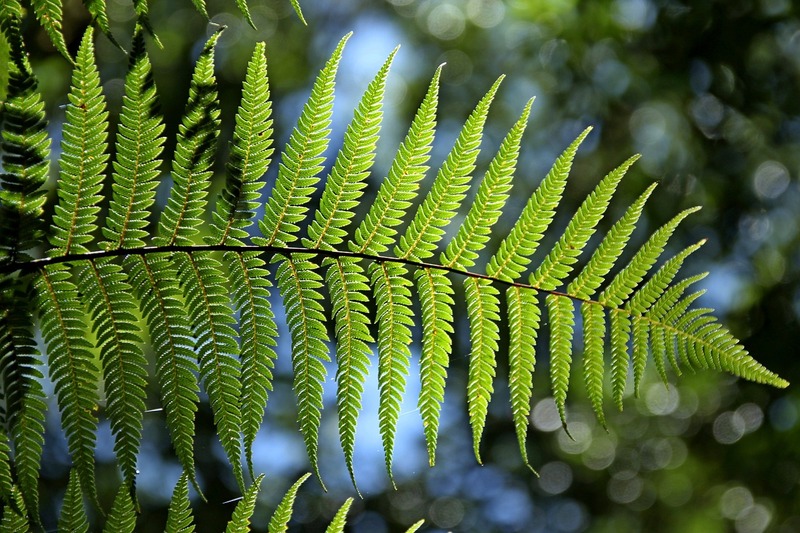 We are proud to represent te iwi Māori in the legal profession and enjoy a healthy relationship with a number of groups including both the New Zealand Law Society and the Law Commission. We are very grateful to our event sponsors and to our members, who give their time and money to support this important kaupapa. Without them, we would not exist. 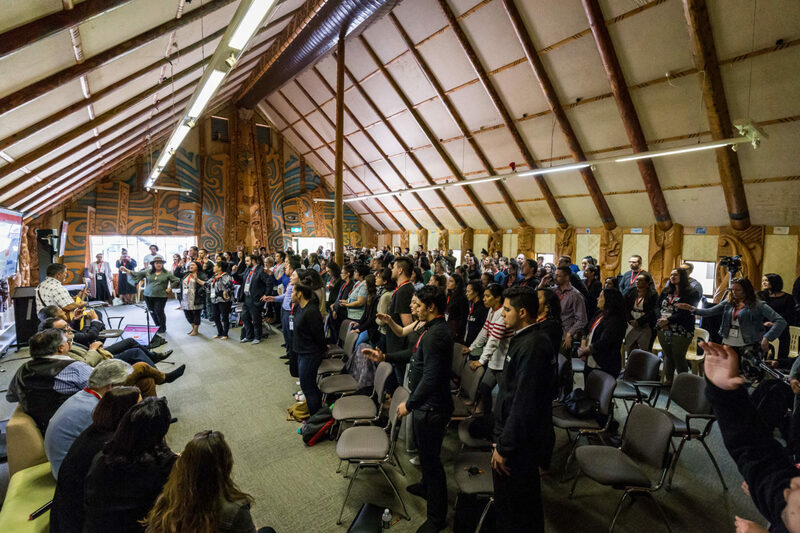 In 2018, our Hunga celebrated our 30th anniversary, where our conference was attended by over 300 participants. 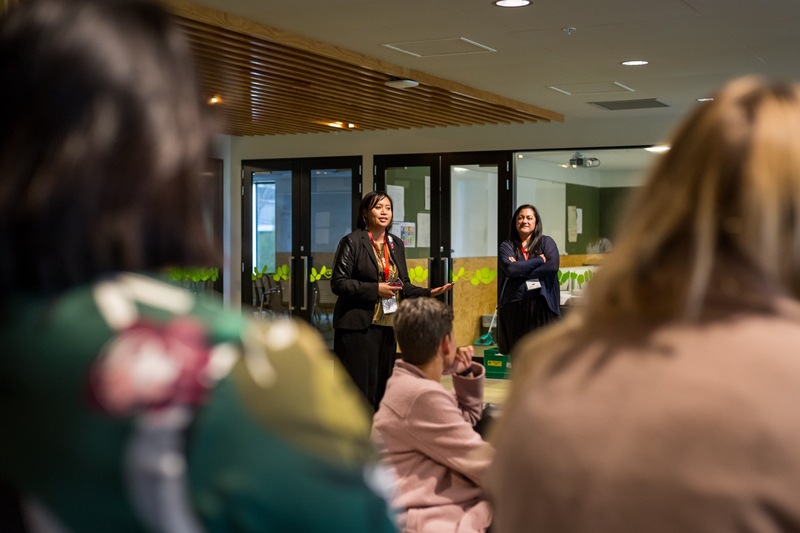 We are no longer a small group of lawyers in a garage; rather, we are a large group of Māori who are lawyers, working throughout our communities for our people. So come and join us and our vision for Te Hunga Rōia Māori: Mā te Ture, Mō te Iwi – By the Law, For the People.